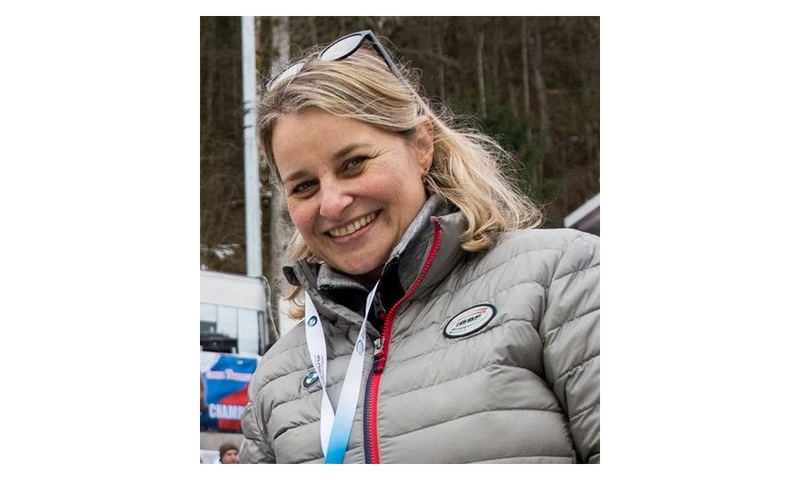 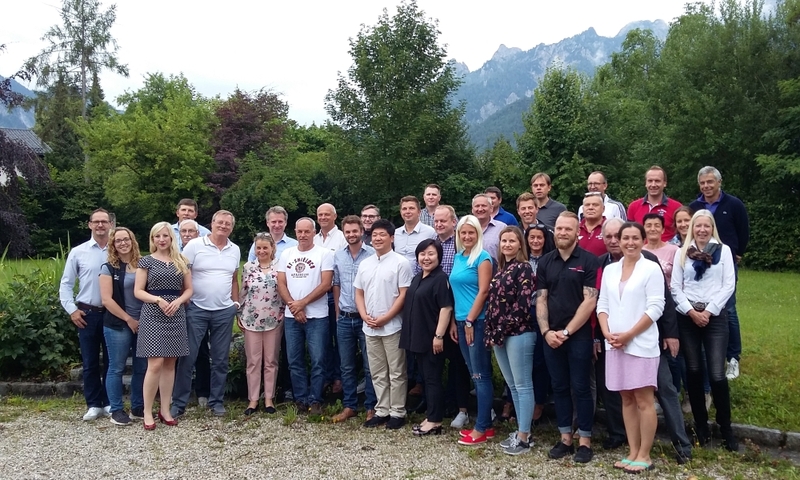 Christina Hengster, former bobsleigh pilot from Austria, was elected by the IBSF athletes as Chair of the IBSF Athletes Committee (AC), she will replace Peter van Wees (NED) who served for two consecutive terms as Chair. 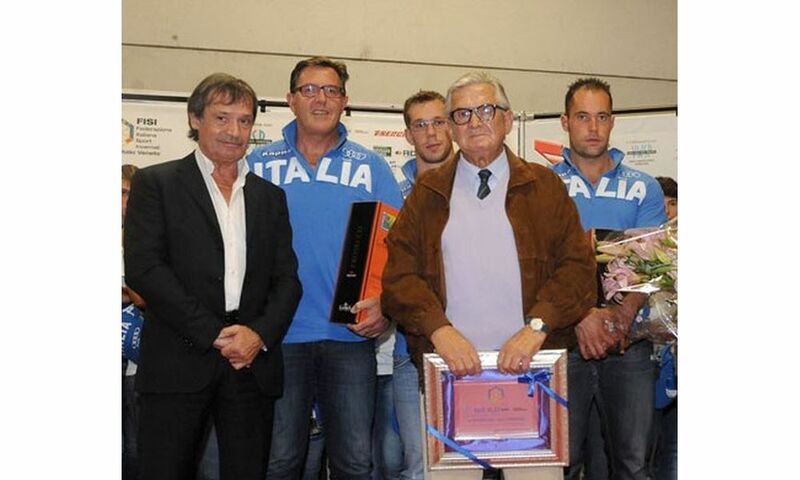 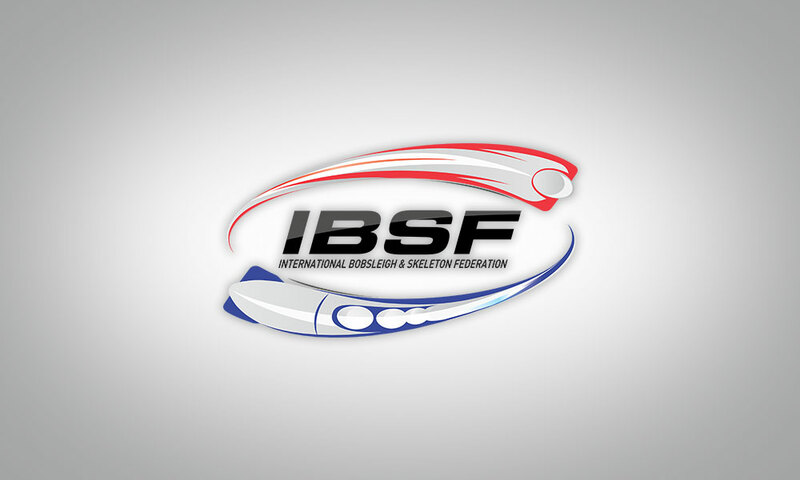 The election was held during the past days across all IBSF competition series. 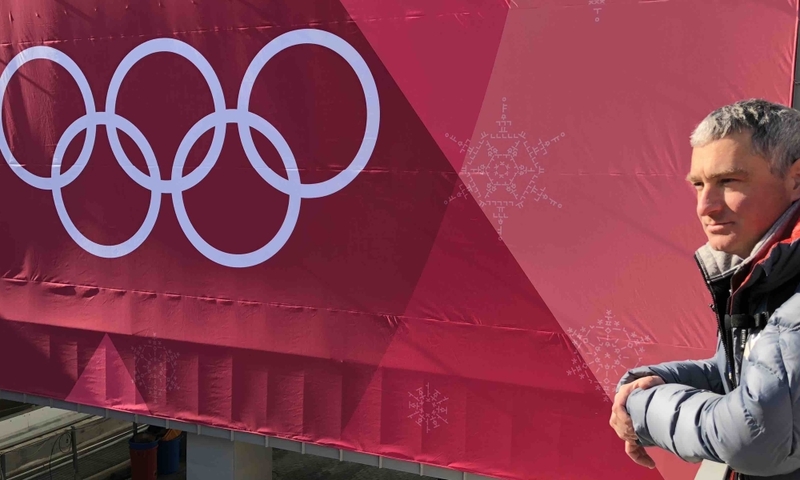 The 32-year old Austrian casted 181 votes ahead of former German Skeleton athlete Anja Selbach who received 112 votes . 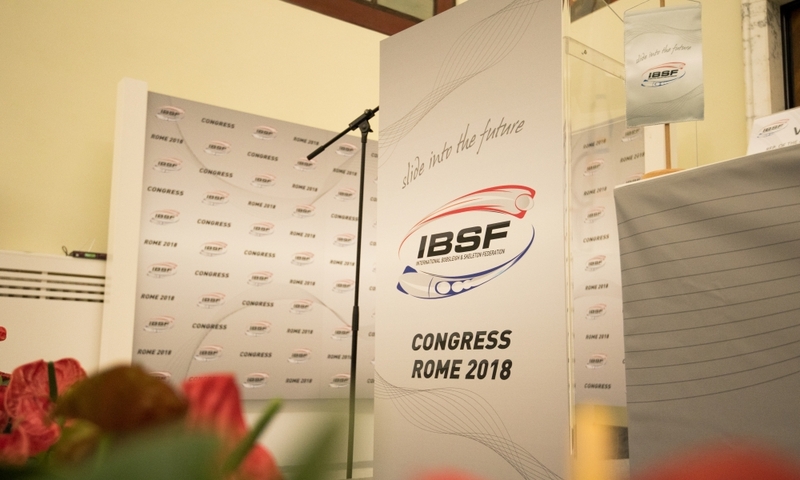 The Chair of the IBSF Athletes Committee is also a member of the IBSF Executive Committee. 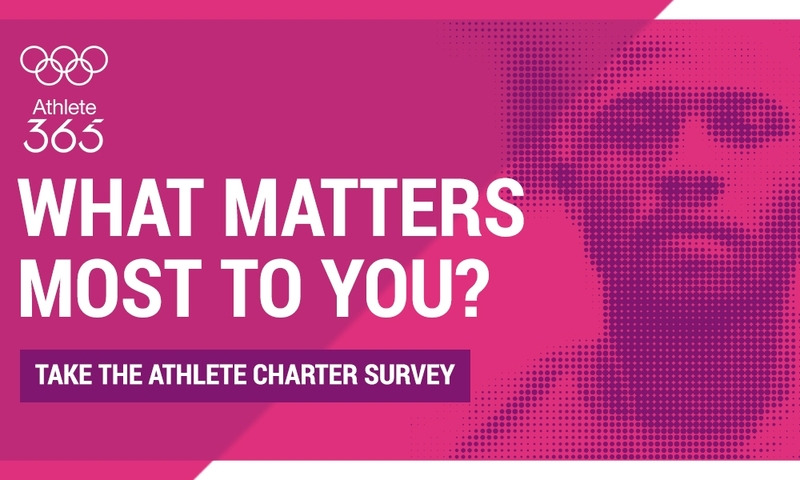 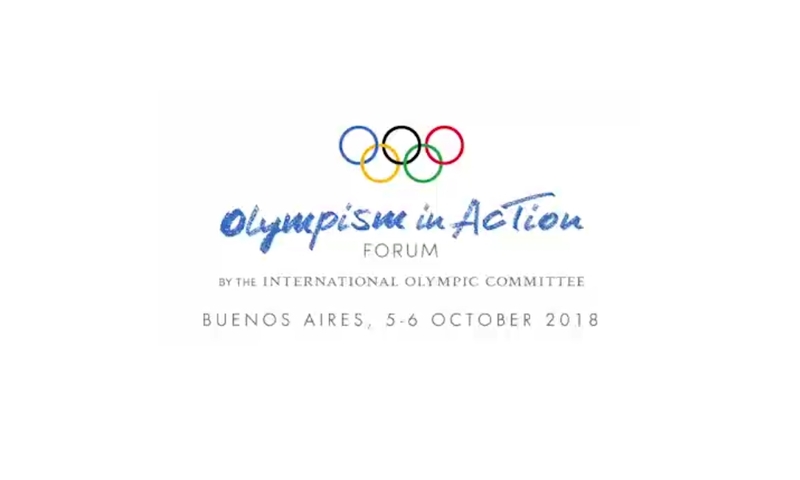 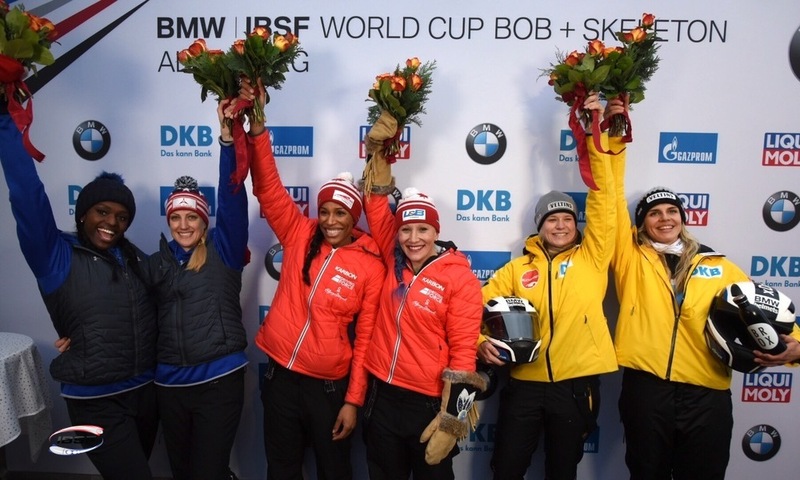 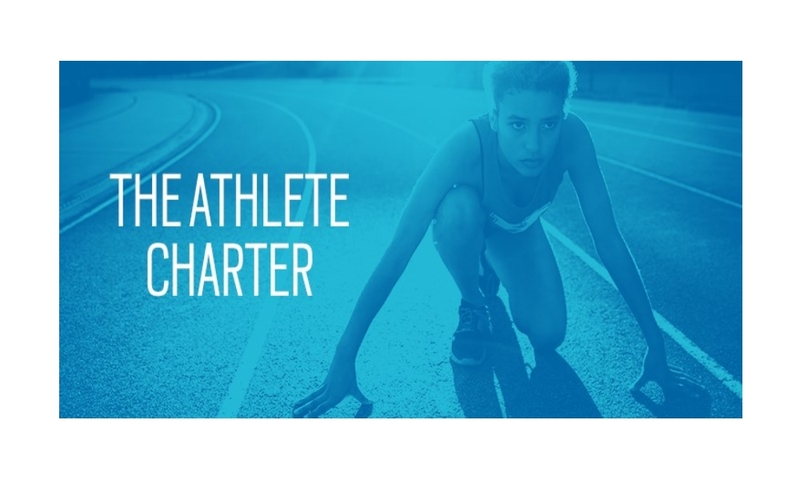 Katie Tannenbaum, active Skeleton athlete from the US Virgin Islands, was elected as the representative for the female Skeleton athletes in the Athletes Committees. 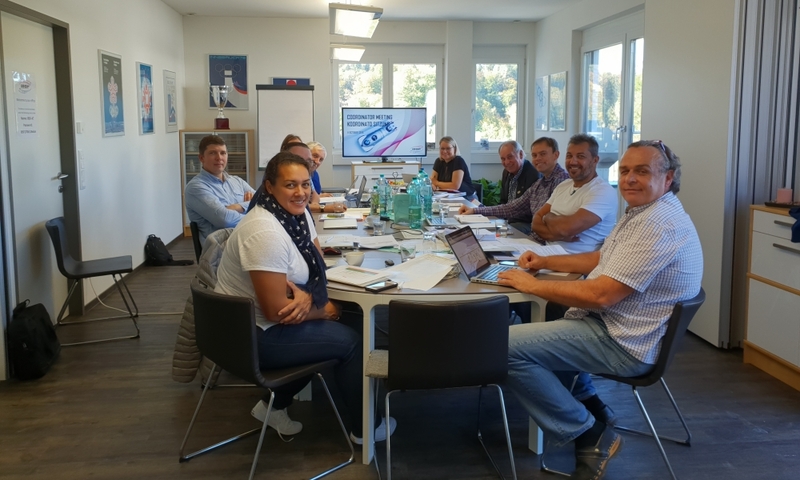 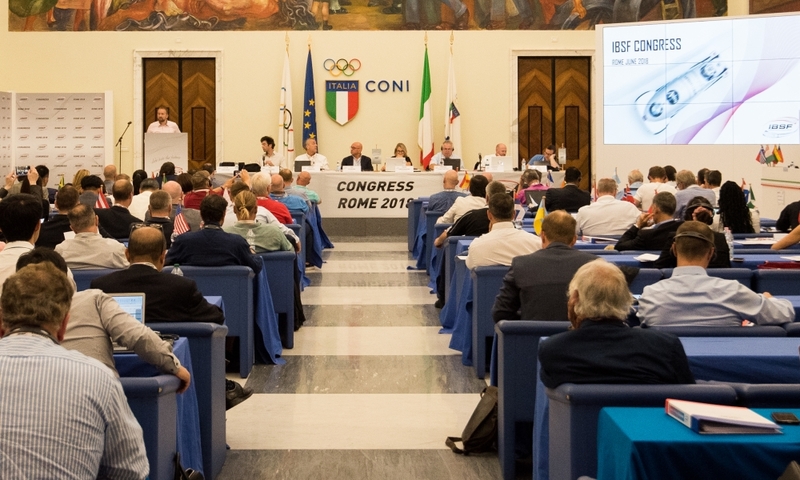 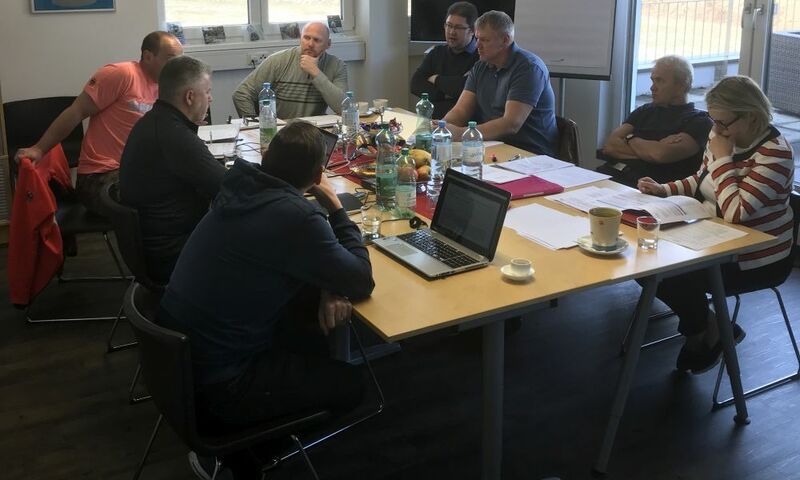 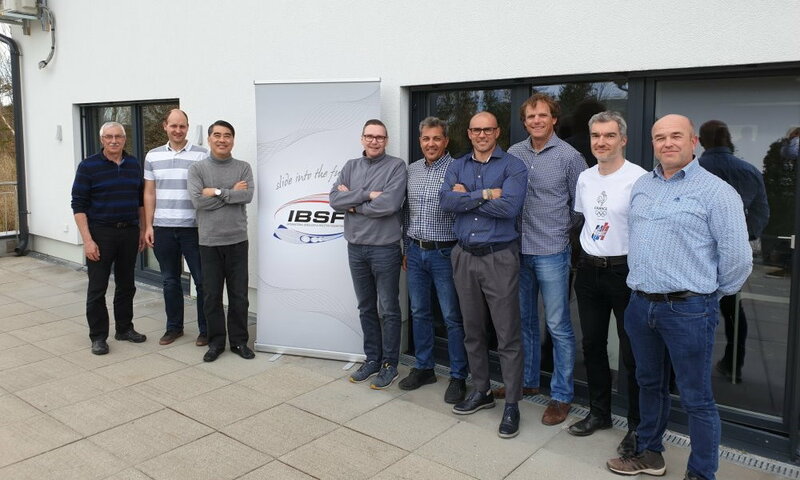 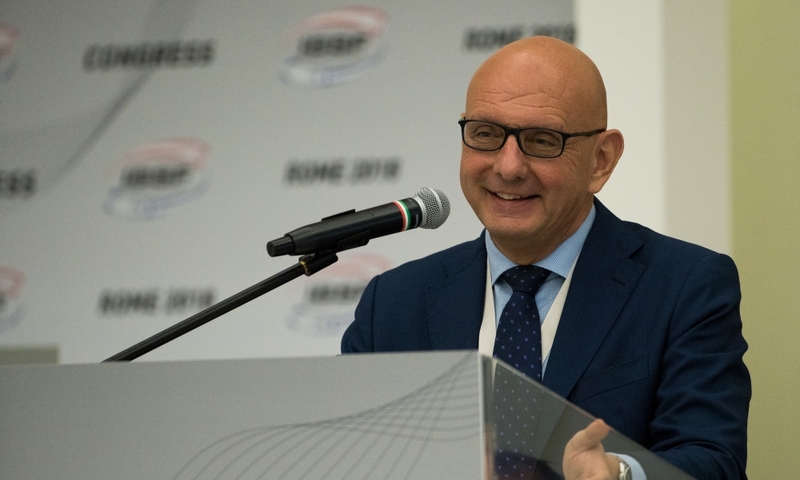 As there were no candidates presented for female and male Bobsleigh, male Skeleton as well as Para Sport the IBSF Executive Committee will decide at its next meeting in spring whether these shall be filled in another election later on.